The lymphatic system functions to drain tissue fluid, plasma proteins and other cellular debris back into the blood stream, and is also involved in immune defence. Once this collection of substances enters the lymphatic vessels it is known as lymph. It is subsequently filtered by lymph nodes, from which it returns to the circulation via venous system. This article will explore the anatomy of lymphatic drainage throughout the upper limb – the lymphatic vessels, lymph nodes, and its clinical correlations. The vessels shadowing the basilic vein go on to enter the cubital lymph nodes. These are found medially to the vein, and proximally to the medial epicondyle of the humerus. Vessels carrying on from these nodes then continue up the arm, terminating in the lateral axillary lymph nodes. The vessels shadowing the cephalic vein generally cross the proximal part of the arm and shoulder to enter the apical axillary lymph nodes, though some exceptions instead enter the more superficial deltopectoral lymph nodes. 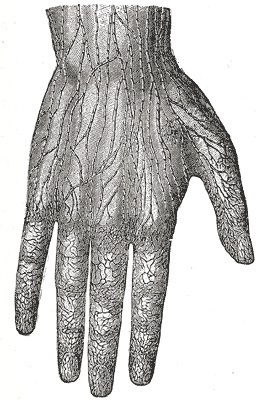 Fig 1 – The lymphatic vessels of the hand. They give converge to produce the superficial lymphatic vessels of the upper limb. The deep lymphatic vessels of the upper limb follow the major deep veins (i.e. radial, ulnar and brachial veins), terminating in the humeral axillary lymph nodes. They function to drain lymph from joint capsules, periosteum, tendons and muscles. Some additional lymph nodes may be found along the ascending path of the deep vessels. Pectoral (anterior) – 3-5 nodes, located in the medial wall of the axilla. They receive lymph primarily from the anterior thoracic wall, including most of the breast. Subscapular (posterior) – 6-7 nodes, located along the posterior axillary fold and subscapular blood vessels. They receive lymph from the posterior thoracic wall and scapular region. Humeral (lateral) – 4-6 nodes, located in the lateral wall of the axilla, posterior to the axillary vein. 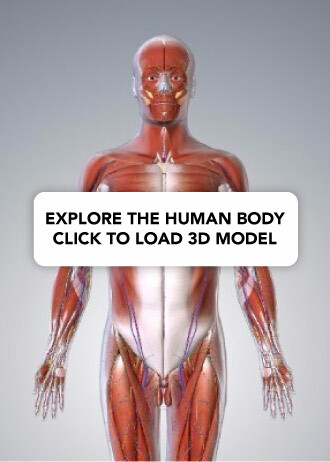 They receive the majority of lymph drained from the upper limb. Central – 3-4 large nodes, located near the base of the axilla (deep to pectoralis minor, close to the 2nd part of the axillary artery). 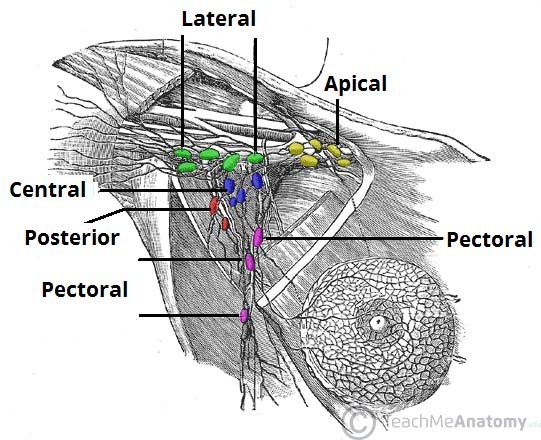 They receive lymph via efferent vessels from the pectoral, subscapular and humeral axillary lymph node groups. Apical – Located in the apex of the axilla, close to the axillary vein and 1st part of the axillary artery. They receive lymph from efferent vessels of the central axillary lymph nodes, therefore from all axillary lymph node groups. The apical axillary nodes also receive lymph from those lymphatic vessels accompanying the cephalic vein. Efferent vessels from the apical axillary nodes travel through the cervico-axillary canal, before converging to form the subclavian lymphatic trunk. The right subclavian trunk continues to form the right lymphatic duct, and enters the right venous angle (junction of internal jugular and subclavian veins) directly. The left subclavian trunk drains directly into the thoracic duct. Fig 2 – The 5 groups of axillary lymphatic nodes. All groups drain into the apical nodes. Infection of the upper limb, resulting in lymphangitis (inflammation of lymphatic vessels, with tender, enlarged lymph nodes). The humeral group of lymph nodes is usually affected first, and red, warm and tender streaks are visible in the skin of the upper limb. Infections of the pectoral region and breast. Removal and analysis of the axillary lymph nodes is often a vital tool for the staging of breast cancers. Interruption of lymphatic drainage from the upper limb can however result in lymphoedema, a condition whereby accumulated lymph in the subcutaneous tissue leads to painful swelling of the upper limb. During this procedure there is also a risk of damage to either of the long thoracic nerve (potentially causing a winged scapula deformity), or the thoracodorsal nerve. Which node receives lymph from all axillary lymph node groups? Superficial lymphatic vessels in the upper limb lie close to which other structures? The majority of superficial lymphatic vessels accompanying the cephalic vein go on to enter which set of lymph nodes?